Travel Dreams loves discovering new destinations through the eyes of photographers. 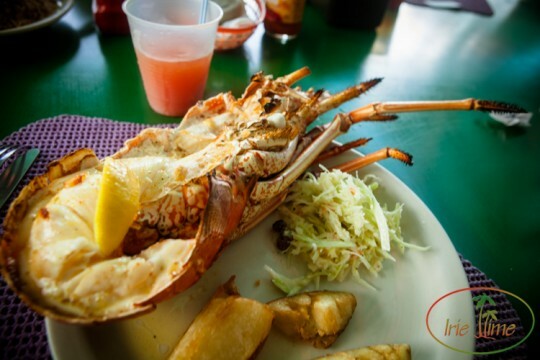 We asked Wendy Gunderson of www.myirietime.com to share her photographs of the Big Bamboo beach bar located on tiny Anegada, one of the British Virgin Islands’ northern-most outposts. Anegada is surrounded by the Caribbean’s fourth-largest coral reef. The 11-mile island’s coral barrier is imposing for the less experienced boat captain. In fact, the island’s coral reef has snared several shipwrecks over the years. The aptly-named Horse Shoe Reef makes Anegada a magnet for divers searching for more than the parrot fish and stingrays thriving beneath the turquoise waters. 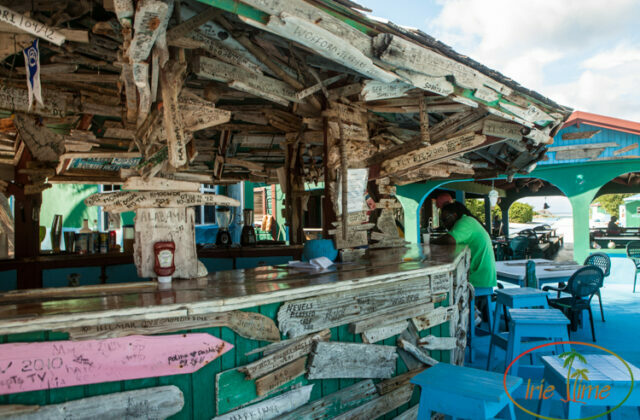 Gunderson’s camera lens fell in love with the rustic beach bar built by Aubrey and Diane Levons almost 30 years ago. In addition to chronicling photographic keepsakes of Big Bamboo’s laid-back ambiance , Gunderson couldn’t resist sampling fresh lobster, the restaurant’s signature menu item. 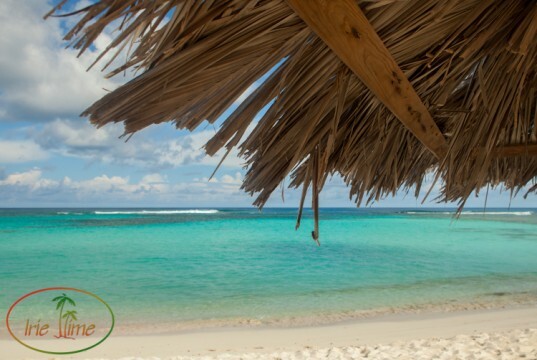 No two words say “real Caribbean” more than “beach bar.” Thanks to Wendy Gunderson for making it real with her eye-opening photos of the Big Bamboo on Loblolly Bay in Anegada.